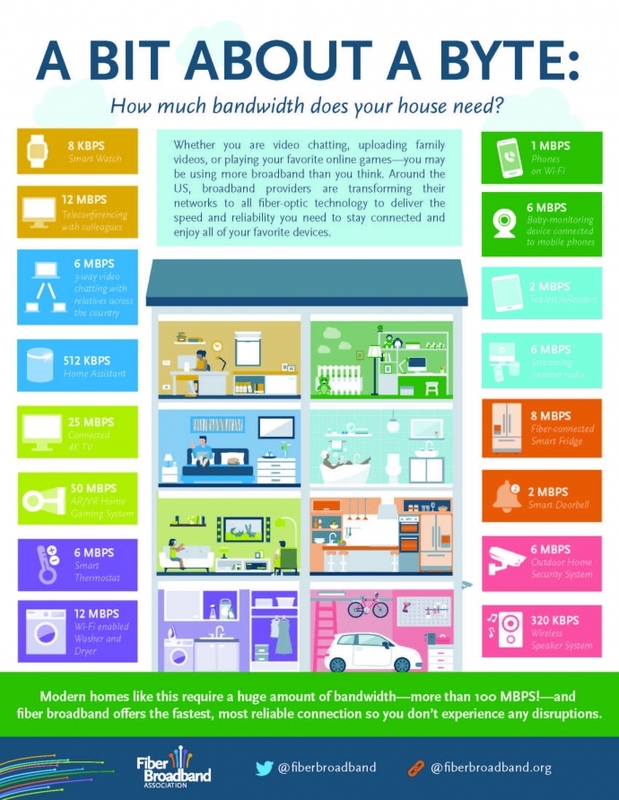 Back to School.....Do you have enough Bandwidth? With the kids going back to school, it is a good time to make a list of all your devices and total them up to see where you might be. Total Devices on the network affect speed especially if your WiFi can't handle all the devices you are putting on your network. We still have the fastest and lowest cost Internet service you can get at your home. The Join.GigabitMN.com ordering tool has been improved and you can now place orders for services easily into the tool and it will automatically generate an installation workorder of your new services. You can comment and track new services and we can also use the tool to notify you easily about fiber cuts and outages. This new tool also continues to show us where to build fiber and we will begin planning 2019 builds, so please sign-up and get your neighbors to sign-up today! Are you tired of high content costs, don't watch sports, looking for a less expensive TV option? Then check out our expanding list of Video Alternatives on our Products page. You don't have to be an Internet customer of ours but our super fast speeds do help. Check them out HERE. Gigabit Minnesota Paperless Billing Policy to Save Natural Resources - Starting August 1, 2018, Gigabit Minnesota we implemented paperless billing consistent with our other divisions, Velocity Telephone and USFamily.Net. Statements will only be sent via email and no longer thru the postal service. If you don't use email, you may print your current statement at any time under My Account.